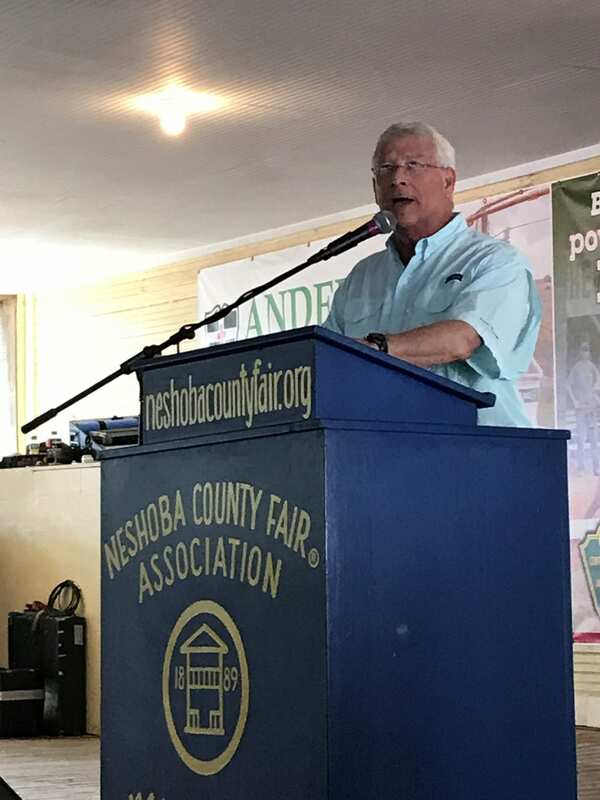 One surprise speaker for the day was Senator Roger Wicker was able to make it to Neshoba even though he previously had a scheduling issue in D.C.
“This election is important this year, and this election this year is not complicated. 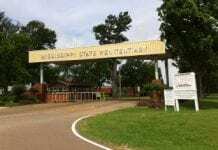 It involves a stark difference between two approaches,” said Senator Wicker. What he means is this is a major election for Congress when it comes to who is in control. If that tide shifts to the Democrats, Wicker said all the strides they’ve made since President Trump was elected could be reversed. “We’ve got a choice in November of whether to build on these accomplishments or take another directions,” said Wicker. 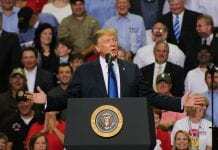 The Obamacare original mandate was, repealed unemployment is at an all time low and in if the elections in November favor Democratic candidates, these successes could be eliminated. 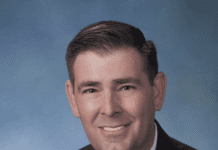 Wicker reiterated it is vital to send a Republican to Congress and Senate. Wicker said he is running to maintain his seat on a record he believes speaks for itself including the “Ship’s Act,” “Coastal Act,” and the author of the “Dickie/Wicker Amendment and countless others. “It has been the honor of my life to represent the great people of Mississippi in the United State’s Senate,” said Wicker.